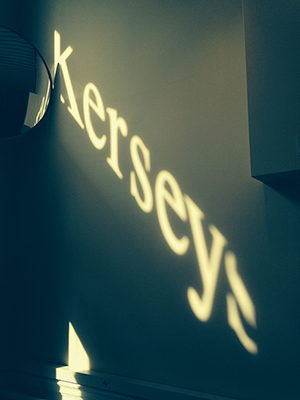 A speech by the Supreme Court President Lord Neuberger, who is the top judge in the country, made me think about what makes Kerseys special. Lord Neuberger has urged the legal profession to maintain its fundamental principles and warned about the risks of pressure from external ‘non-lawyer investment’. He also made a similar remark about lawyers taking a share in people’s claims as their reward if the case is successful. He said that a ‘no win, no fee’ basis increased the scope for conflict of interest because it gave lawyers a financial interest in the outcome. Lord Neuberger warned against commercial pressures overpowering the rule of law – and the risk of profits before principles. Kerseys is a successful, forward-thinking, independent, business. We do not apply ‘no win no fee’ charges. We are free from ‘external investment’ and our costing structure is straightforward – there is little financial incentive to encourage clients to continue a case if it is not in their best interest. Our clients’ interests are paramount. We work hard to win their cases or complete their deal. But we also tell them when they are in the wrong, when their case is weak or if they risk doing something illegal. Acting with integrity is of the utmost importance and we are all lawyers who adhere to ethics and rigorous compliance standards. This may mean that we do not attract a certain type of clientele, but this is a price worth paying. We believe in profits with principles.